Exclusively target a very niche group of highly educated, affluent, business decision makers and consumers in the real estate industry. Real estate professionals visit SelectLeaders frequently, and often for long periods of time, because this is where they manage their careers, and come for insider’s information. Cannot mislead the user. For example, they may not mimic or resemble dialogue	boxes, error messages or look like an extension of our pages. 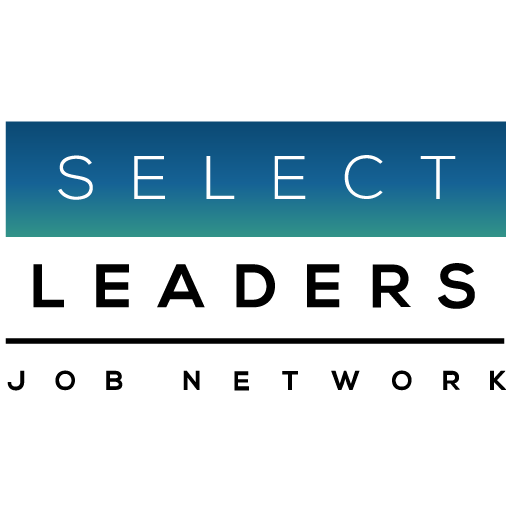 Cannot resemble SelectLeaders' content or that of our Career Center / Job Network partner sites. All ads must have a clear border. Cannot contain images that simulate interactivity (i.e., drop down menus, search boxes, etc.) without that functionality actually existing. Cannot mimic news headlines in design, tone, 3rd person sentence structure or topic. All submitted advertisements are subject to review and approval by SelectLeaders, before placement on the site. SelectLeaders reserves the right to remove any advertisement which is deemed misleading, disturbing, annoying, and/or harmful to our users at any time. Ads must conform to specifications outlined here. Ads that do not meet our specifications will be returned for revision. Standard creative must be submitted to at least 3 business days prior to campaign launch. Rich media ads must be submitted 5 business days prior to launch to allow time for thorough testing. Contact your Sales Representative for additional details. 3rd party tags must be live at the time of submission to enable thorough testing before launch.